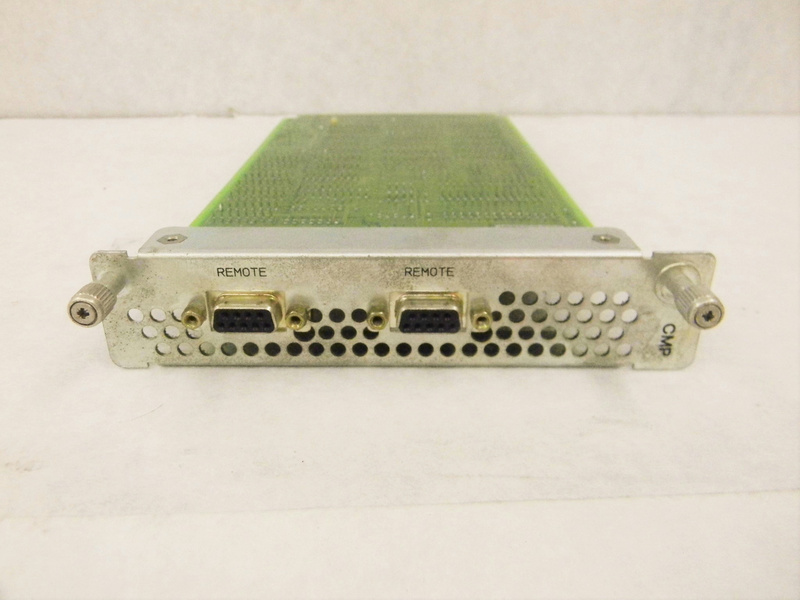 HP 1050 A/S CMP BOARD P/N: #5061-3380 Common Main Processor Board . New Life Scientific, Inc. The HP common main processor board is used with some signs of wear. This component was removed from a HP Autosampler.